St. James’s Palace announced yesterday that Charlotte Symphony Music Director Christopher Warren-Green will conduct the London Chamber Orchestra at the Royal Wedding of HRH Prince William and Miss Catherine Middleton on April 29, 2011. 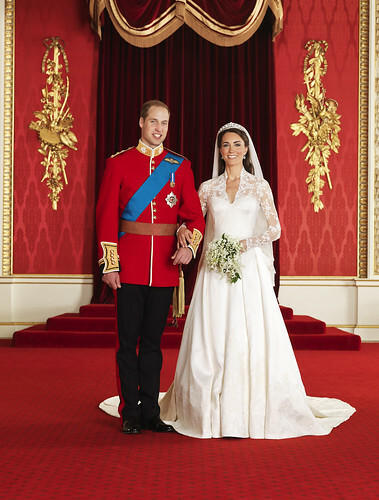 The wedding ceremony will take place at 11:00 a.m. at Westminster Abbey. The Dean of Westminster Abbey, the Very Reverend Dr. John Hall will conduct the service. The Archbishop of Canterbury, the Most Reverend and Right Honourable Dr. Rowan Williams will marry Prince William and Kate Middleton. The London Chamber Orchestra is the UK’s oldest professional chamber orchestra. Christopher Warren-Green was appointed as Music Director and Principal Conductor of the London Chamber Orchestra in 1988 and continues to hold that position. In September 2010, he became Music Director of the Charlotte Symphony.